***OPEN HOUSES SAT 8/25 AND SUNDAY 8/26 FROM 11-2pm!! ***Immaculate Berkeley Townhome, Blocks to Old Tennyson Shops!!! *Move Right In *Brand New Carpet *Brand New Paint *Brand New Roof *Open Floor Plan & Living Space Perfect For Entertaining *Gorgeous Large Fenced Private Yard * Restaurants & Shopping, Golf Course, Access to Everything! 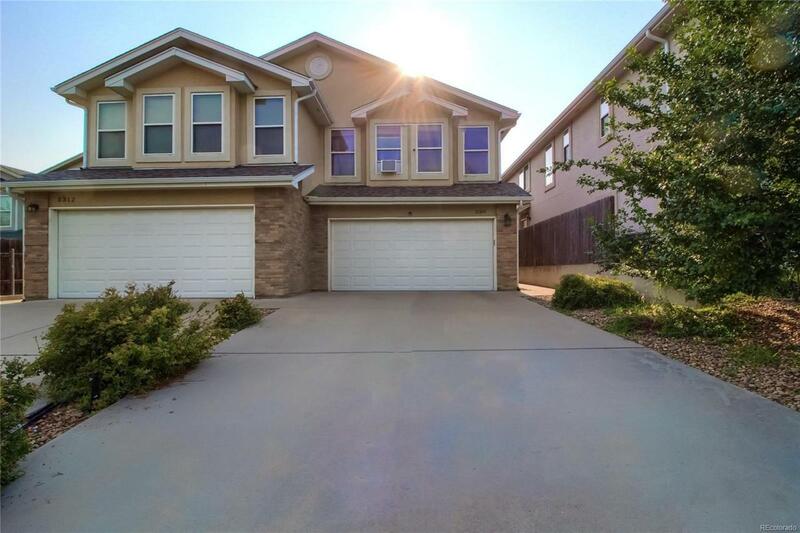 *Huge Master Bedroom w/Walk-In Closet, Bathroom Suite *Teems With Natural Light *New Lam Floors Upstairs *Immaculately Clean and Well Kept *Fully Finished Basement *2 Car Attached Garage, Tons of Storage *Amazing Value, Incredible Location *No HOA Fees! *Maintenance Free, Upscale Living Close to Everything!